How often do we consider the availability of shared, public space in our daily lives? Governmental efforts in place—such as anti-homeless spikes, slanted bus benches, and timed sprinklers—are all designed to discourage use of already severely limited public areas. How we interact with space in a modern context, particularly in urban settings, can feel increasingly governed and blocked off from common everyday encounters. With Common Space, activist and architect Stavros Stavrides calls for a reconceiving of public and private space in the modern age. Stavrides appeals for a new understanding of common space not only as something that can be governed and open to all, but as an essential aspect of our world that expresses, encourages, and exemplifies new forms of social relations and shared experiences. He shows how these spaces are created, through a fascinating global examination of social housing, self-built urban settlements, street peddlers, and public art and graffiti. 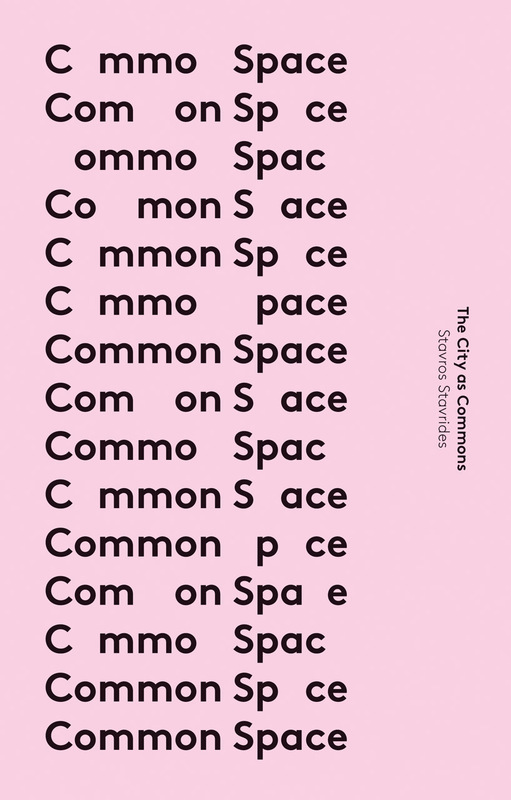 The first book to explicitly tackle the notion of the city as commons, Common Space, offers an insightful study into the links between space and social relations, revealing the hidden emancipatory potential within our urban worlds.